Discover the true forensic value of the evidence in your case and find out what to do next. Be assured, whether or not you’ve ever used a handwriting examiner before, Ms. Joseph will help you find answers using forensics. 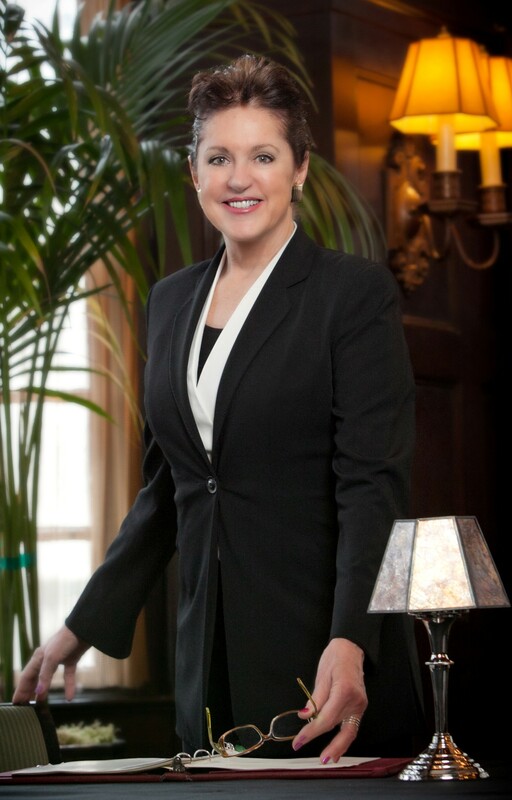 When you need answers about a signature that just doesn’t look right, or other suspicious document matters, Ms. Joseph is here to assist. To help resolve your dispute and get realistic proof for your case, certain forensic evidence in a person’s handwriting can serve as compelling testimony in the courtroom and/or for your situation. The proper forensic evaluation of your evidence is extremely important. 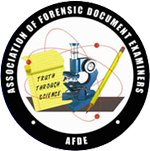 I am dedicated to providing thorough and reliable forensic service in accordance with applicable standards in the ASTM E-30 Forensic Science Committees.